Sol Campbell has branded the Football Association institutionally racist and claimed that he would have been England captain for 10 years if he had been white. The former Tottenham, Arsenal and Portsmouth defender, who won 73 caps with England, makes the claim in his biography, which is published later this month. In it, he says he was overlooked for the captaincy, which was awarded to Michael Owen, because of the colour of his skin. 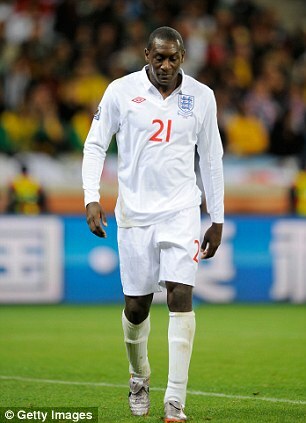 Campbell said: ‘I believe that if I was white I would have been England captain for 10 years. ‘I don’t think it [the situation] will change because they don’t want it. 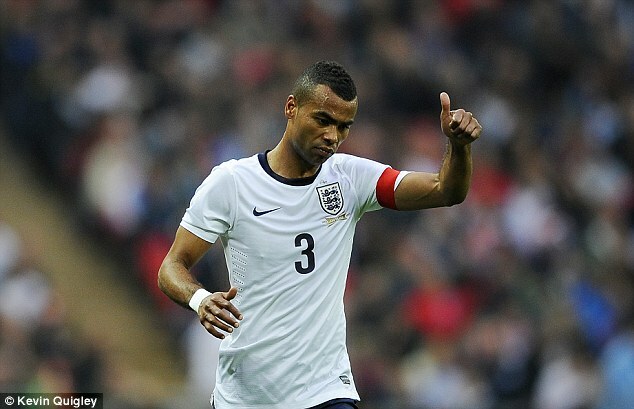 It’s all right to have a black or mixed race captain of the Under 18s or Under 21s but not for the full national side. ‘There is a ceiling and, although no one has ever said it, I believe it’s made of glass. ‘Michael Owen was made captain ahead of me and I thought, “What’s going on here?” I think the FA didn’t want me to have a voice. 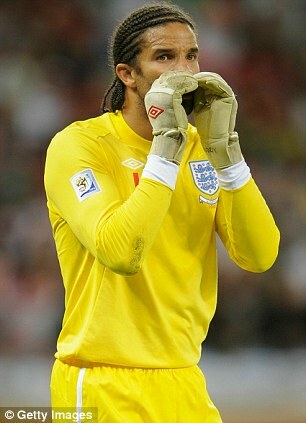 Campbell was England captain for three friendly games in 1998 and 2005 but never received the captaincy long term. 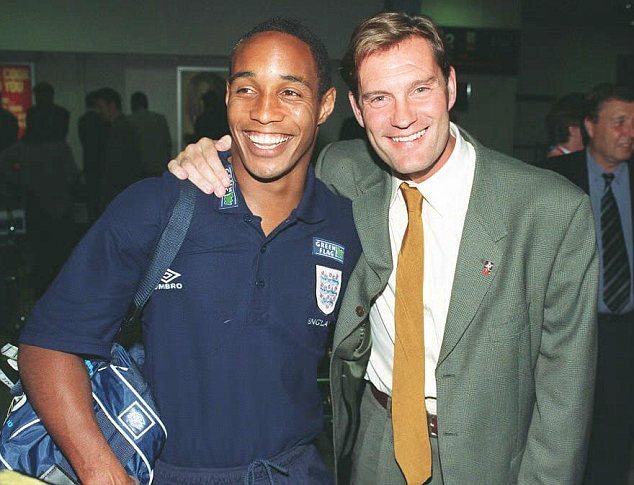 Paul Ince and Rio Ferdinand have also captained the side in short spells and Ferdinand was captain going into the last World Cup finals under Fabio Capello – before injury ruled him out. But England have never had an established black captain. The FA are unlikely to respond directly to Campbell’s claim though they believe it to be untrue. However, it will raise the issue of race once again for English football’s governing body, following a week in which the FA disciplinary panel were criticised for accepting that Nicolas Anelka had not intended to be anti-semitic when performing the now infamous ‘quenelle’ salute after scoring for West Brom against West Ham last December. The FA have also been criticised for the length of time it took to charge Anelka and for the leniency of a four-game ban incurred by John Terry after an FA disciplinary panel found that he had racially abused Anton Ferdinand.